This Indica heavy clone has a slightly illusive origin story, but common census leans towards it being a mix of Master Kush and Bubba Kush. Sensi Star is also linked to this strain and although the buds are similar, those of Orge OG are larger. Something that is certainly not under debate however, is the power of this rare clone. THC level are high at around 23%, and the smoke is very similar to an actual Ogre coming up to you and slapping you in face. It looks like a plant ripped straight out of an Orge’s forrest too and it is a beautiful to strain to look at with a rich palette of colours. Orange and brown hairs sit in the lush green nugs of Ogre OG and as you’d expect it comes with earthy citrus tones found in most Kush. 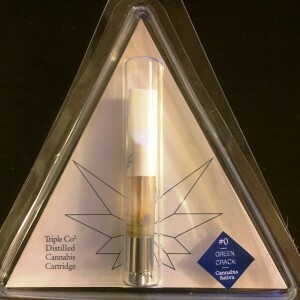 Due to the lack of CBD levels this is not a strain for help with seizures. 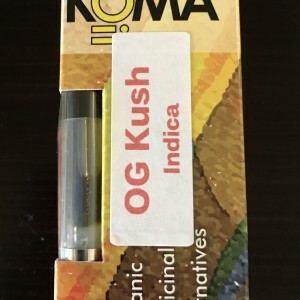 Its strong hit however has huge medical value in regards to pain relief and insomnia and the most common reason for using this strain is because it’s great for relaxation. This is a smoke for a conditioned smoker and not one to dip your toe in to if your new to the benefits of cannabis. This strain is good for growing indoors and has a flowering period of 8-9 weeks. With a moderate yield this is a plant for gardeners with moderate skills. 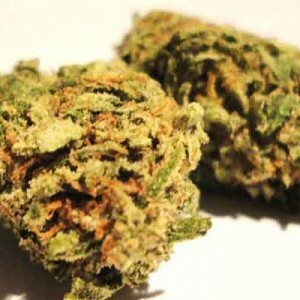 Buy High Quality and Original Ogre OG Strain Indica Weed online at Marijuana Floor. Ogre Kush smells like straight skunky death mixed with a little fruit :3 so dank and smokes like an OG with a heady effect at start that quickly evolves to a body high . Good smoke but paid to much . CO buds.